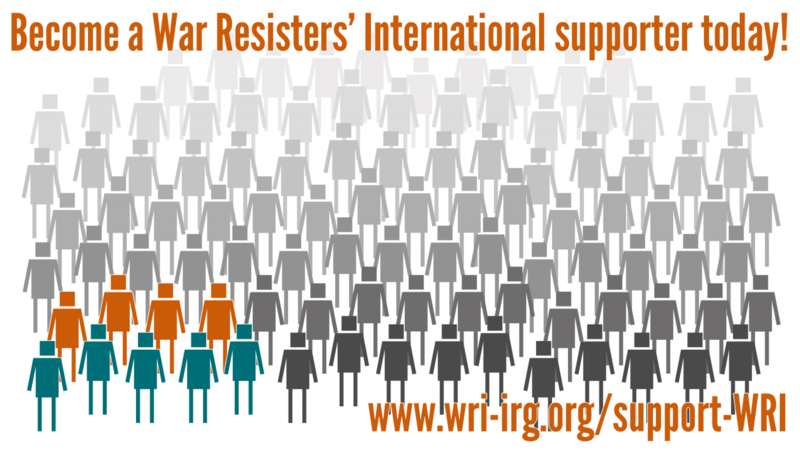 Statements, from a variety of sources, which have been circulated by the War Resisters' International office. * indicates that the group is a WRI affiliate. Link here to statements made after 7 October 2001.